CareCru is a powerful growth and intelligence platform for dentists that can grow, measure and manage clinics without human intervention. 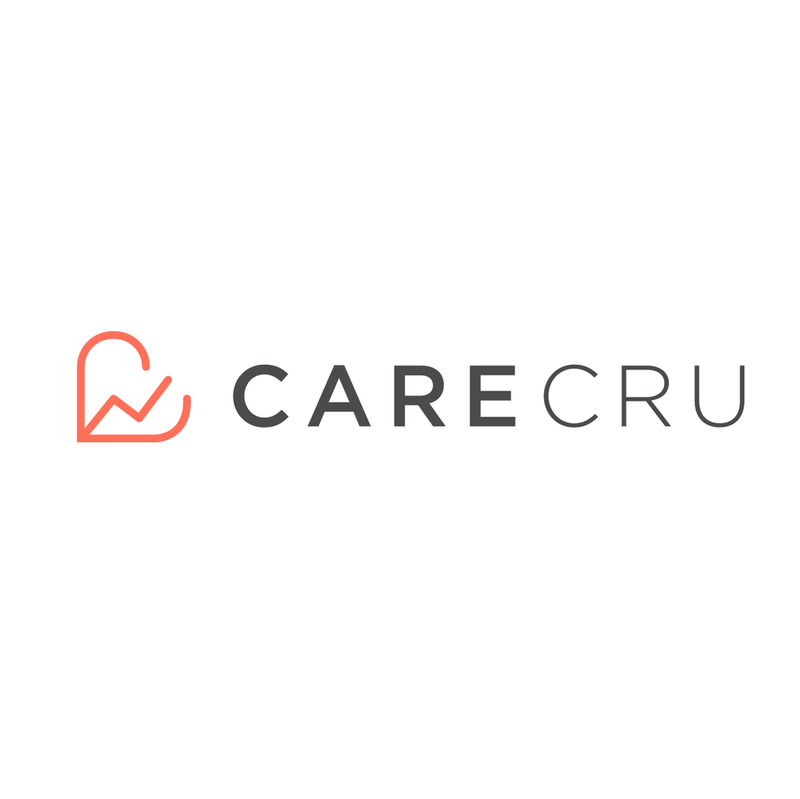 The CareCru platform automates an outdated, human-centric approach to managing the day to day functions of a successful clinic. Using the CareCru platform, corporately owned clinics or individual practices can grow and more effectively manage themselves while drastically enhancing the patient experience. CareCru's practice intelligence reports allow business managers to view the health of their clinics in ways they had not been able to in the past.